A network name allows your computer to be identified in a network. Separate devices have separate names and are allotted separate addresses so that they can easily be identified. 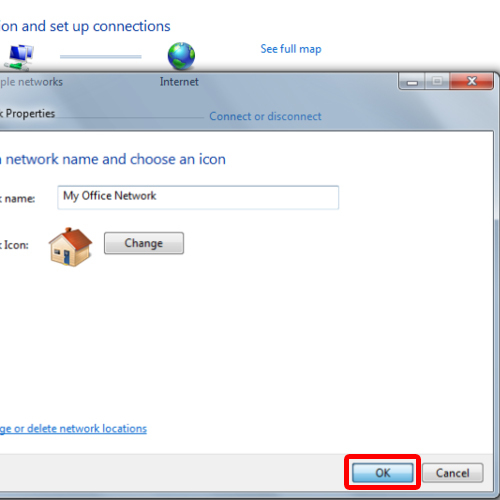 In this tutorial, we will teach you how to change network name in windows 7. Changing the network name is relatively easy. Within a few clicks you can change the name of your network. First of all, right click on the network connection icon located in the notification area towards the bottom right side of the screen. With that done, a menu will appear on the screen. From the options being displayed, click on the Network and Sharing Center option. Once the new window opens up, you can view your active networks over here. Click on the icon of the network which you wish to rename. 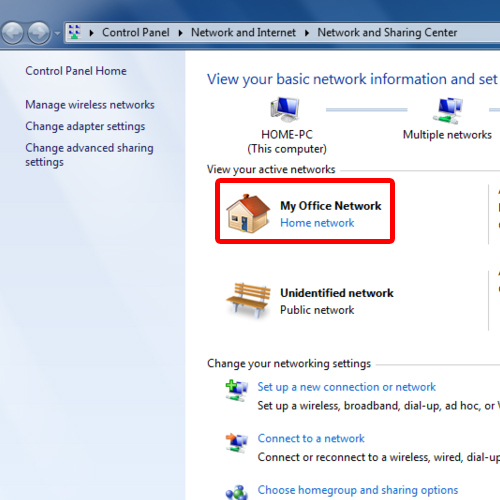 In this case, it’s My network which is set up as the home network. Next to the Network Name field, you can change the name of your network. Once done, click on OK to apply the changes made and exit. 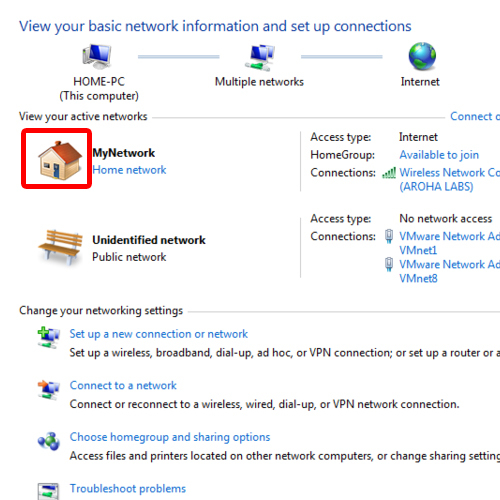 And that’s pretty much it for how to change network name in windows 7. Over here, you can see that the name of your network has successfully changed. 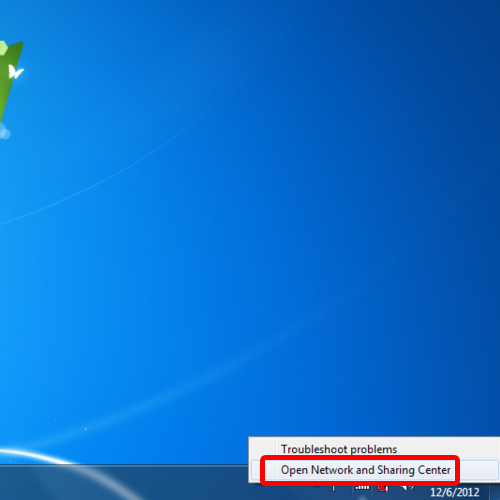 An alternate method for changing the network name is by accessing the network sharing center through the start menu. 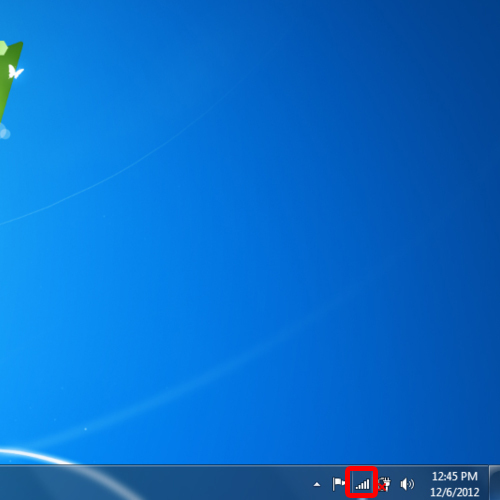 For that, open up the start menu and click on the Control Panel option. Once the new window opens up, click on the “View network status and tasks” option under the Network and Internet category. This will open up the Network and Sharing center.